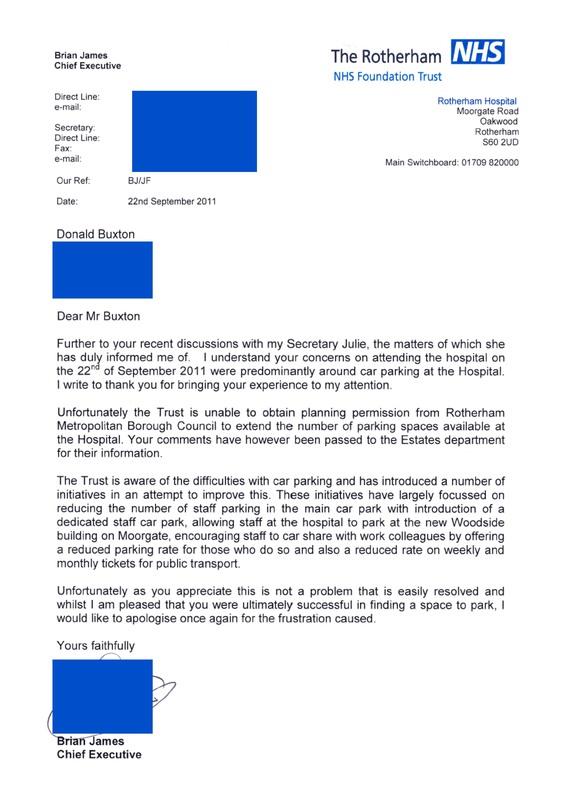 We left this sorry tale at the point where Don Buxton was awaiting the promised response from Brian James the Chief Executive of the Rotherham Foundation Trust that is responsible for the running of Rotherham District General Hospital. This entry was posted in RMBC, Rotherham Metropolitan Borough Council and tagged Attempted NHS Rip off, Labour, Labour Chicanery, Labour Party, RMBC, Roger Stone, Rotherham Metropolitan Borough Council by Rik. Bookmark the permalink. Well, ring a ding ding!! !